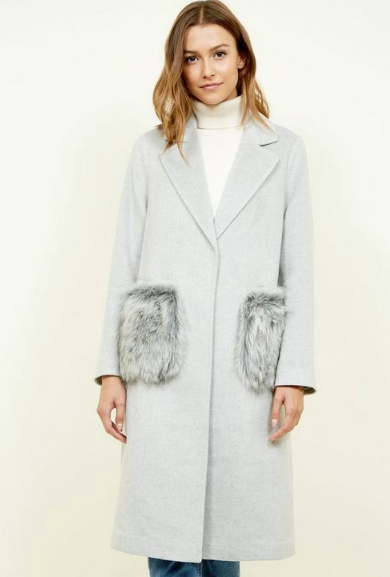 Turns out, choosing a winter coat to go with your wedding guest dress is quite the pleasant chore. I didn't know how serious a seasonal sartorial scrape it was until I was guest at a friend's wedding a couple of weeks ago. It was enough deciding on a dress without having to consider what to wear over it. I didn't have a suitable wedding coat and ended up wearing a jacket-cape thing. And I was freezing in the church. Summer wedding guest outfits are much easier to style; if you're lucky, you don't have to wear a coat or jacket at all. If it's chilly, you can get away with something light. Buying something new isn't as big a deal, either, because whatever you buy, you can almost certainly wear again. But it's a different story in winter. If you're thinking, eh, wtf, just wear your winter coat over it, you obviously have a fancy, clean, possibly dry-cleaned number stored for such occasions. Good for you. Your job is done. (But stay with me if you're in the market for something new.) 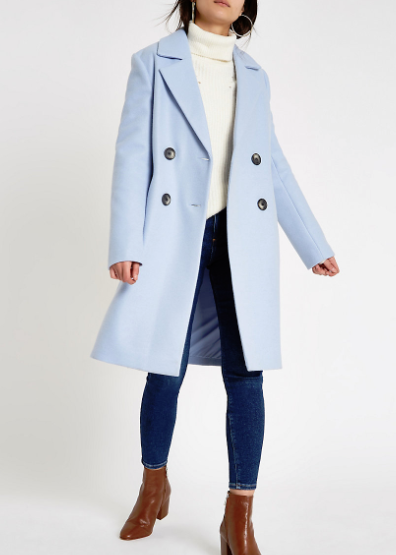 If you're like me and you have a wardrobe full of winter coats but none wedding-suitable, you'll want to know what a winter wedding-suitable coat looks like. Well, it looks like any other 'good' winter coat, except it's not black. You can, of course, wear black to a wedding, but my advice is not to wear a black coat. People associate looking fancy while wearing black with funerals more than weddings. A black summer outfit can be dressed in a 'festive' way - and so can a black winter outfit - but if you're wearing a black, nice coat with black tights and black shoes? Apart from the bright smile on your face for the happy couple, you will look like you're in mourning. 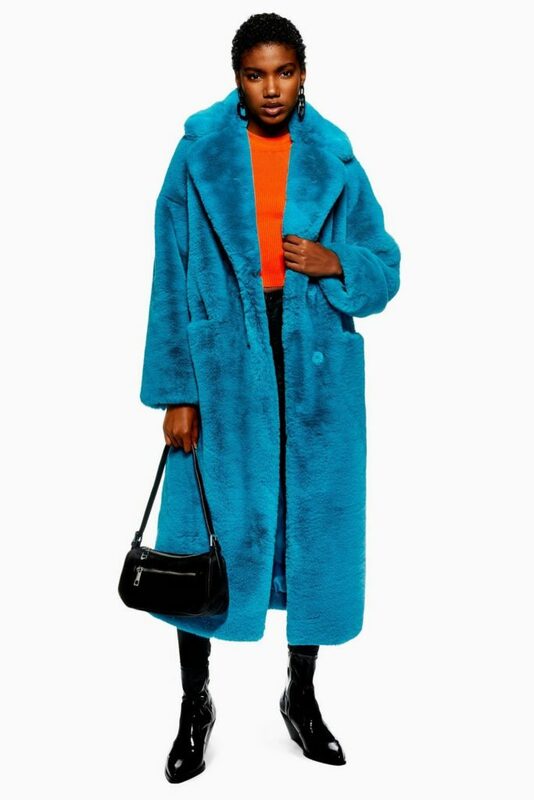 For me, the perfect winter wedding coat would be mid-length, colourful and with a (detachable) fur collar. Holly Willoughby wears a beautiful purple coat in this year's M&S Christmas ad that would do quite nicely. When you get yours, treat it well. Don't let it become an everyday coat. Wear sparingly, and you'll have it for many more years - and weddings - to come. 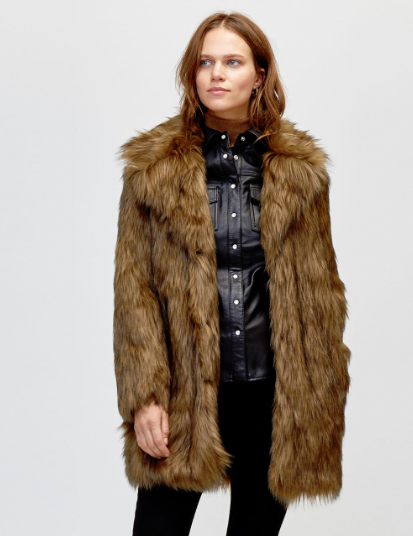 Do you have a winter coat you save for special occasions? Is it black? !